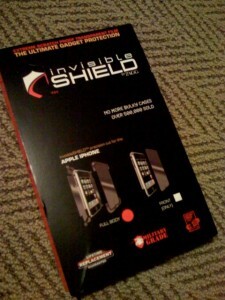 InvisibleShield iPhone Full Body Shield GIVEAWAY! Good morning to all the fine folks out there on this early Sunday morning! It’s hard to believe the weekend is almost over, but not before another iPhone in Canada Podcast via TalkShoe. Tonight’s show is going to be extra special because it’s being sponsored by the InvisibleShield. 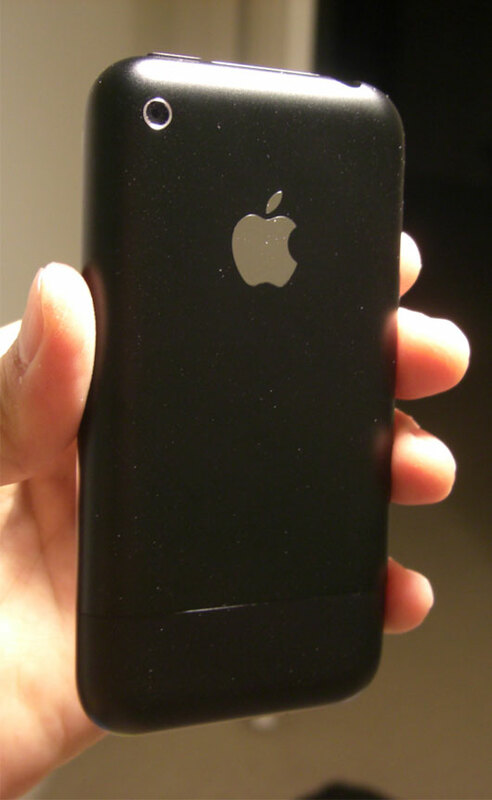 If you’ve never heard of the InvisibleShield, it’s one of the premier iPhone full body “film protectors” for your iPhone. Read my review here for more details. 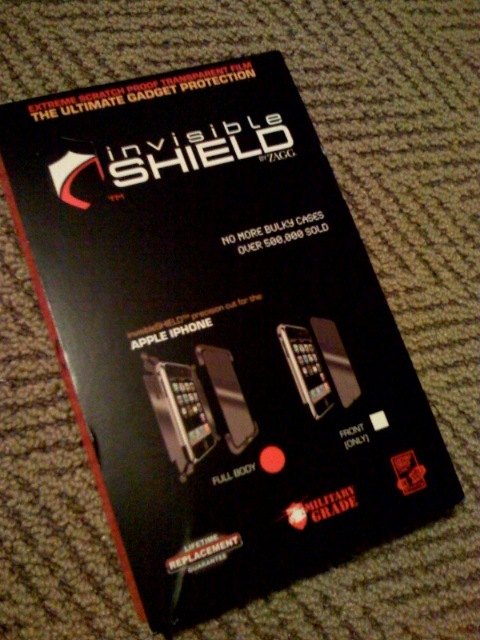 One lucky listener/participant of tonight’s podcast will go home with a free InvisibleShield for their iPhone! So remember, tune into the podcast by visiting our iPhone in Canada TalkShoe page. See you all on the air @ 7pm PST!